What you need...when you need it. Give your clients a reason to visit your website with valuable content that they need. Displays Actual, Consensus and Previous readings. for the event and a detailed description of the release. 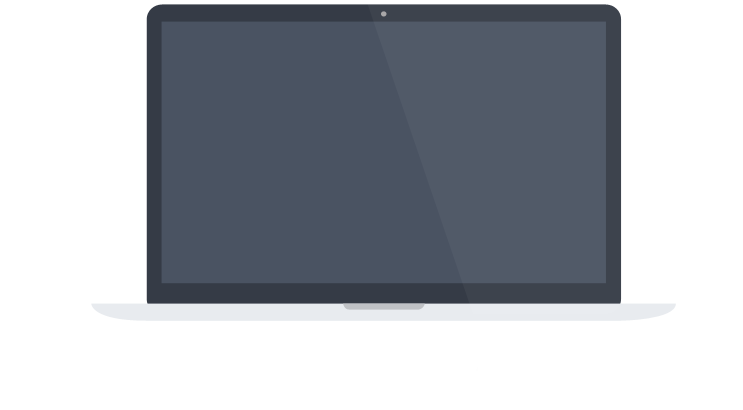 Get your individual subscription or a white lable version for your site. Our Calendar and charts look great across any browser or device. Our data streams, news feeds, and calendars work seamlessly and are backed by actual humans that help to ensure that everything works great. 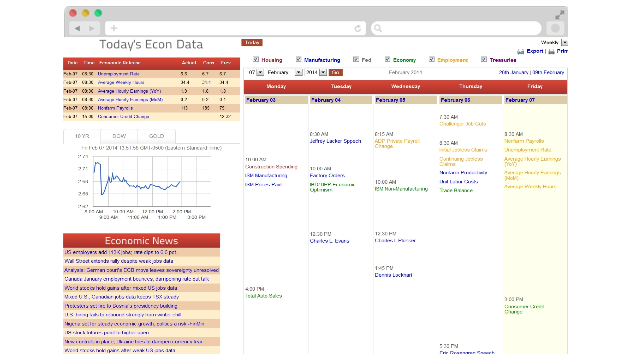 Select the data that you need for your website from news feeds, economic calendars, or live or delayed financial data. All white or private labeled with no adverising or link backs to our site. We update each economic event as it is released and for individual subscribers, our text and desktop alert systems get you economic results faster than many of our competitors. This means that our data and content look like they came from your site, no one will know that it is coming from us and that gives your site a professional presence. We can customize and data and content that your site needs. Start off with something simple and then add content as your needs grow. Get great content for your site right out of the box...just pick and choose your features. 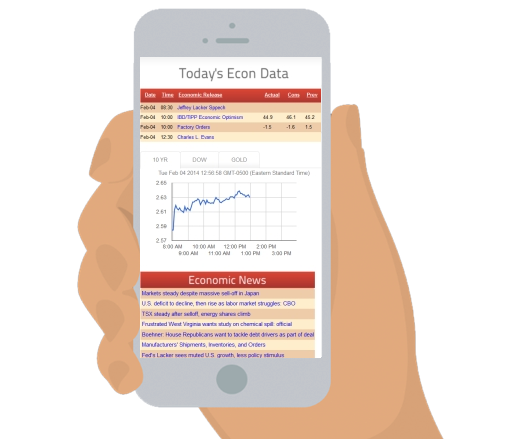 EconCal.com provides live and historical economic data and charts as well as other types of financial and economic related data that can easily be embeded into your site as a white lable product. 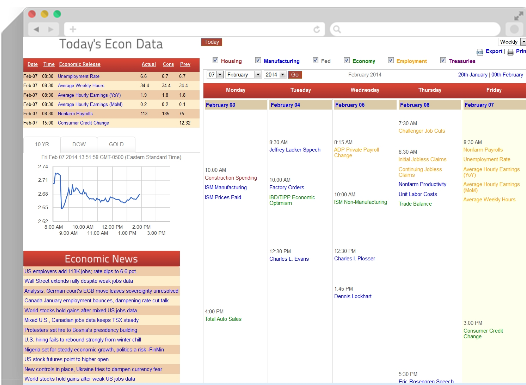 We also have invidual supscriptions that get you live economic alerts and more.